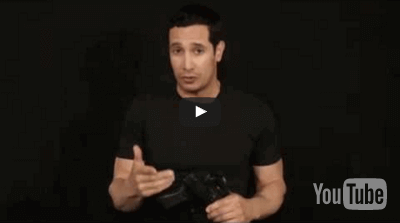 Check out our awesome videos featuring some of the newest and most popular gear you can get your hands on.Our experts show you everything you need to know with informative how to's and decisive reviews on the gear you want. CopsPlus brings you all the best gear with great prices and top notch customer service, so be sure to check out our huge selection of gear. Don't forget to subscribe to our YouTube channel so you don't miss any of our upcoming videos. 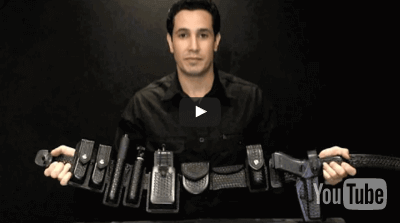 In this duty gear video we show you all the components and options that are available for a police duty rig. 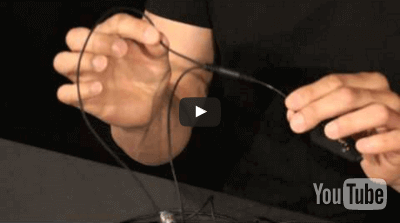 In this video we spotlight two of CodeReds most popular headsets for military and law enforcement, the Sherlock and Investigator Headsets. 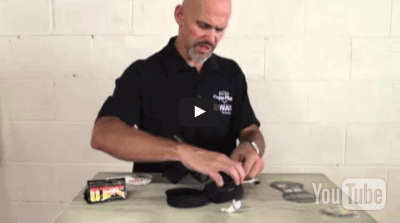 George Reinas reviews the CAA RONI Pistol-Carbine conversion kit for the Glock. 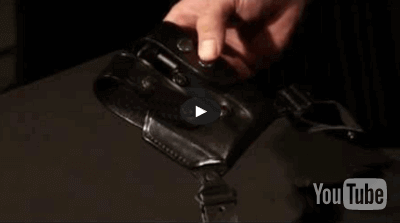 In this video, George Reinas reviews and highlights some of the great features of the Blackhawk 4105 SERPA holster. 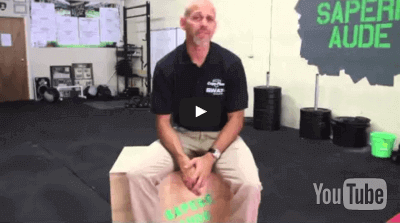 You can clearly see the advantage of using the SERPA Active Retention System over conventional retention systems. 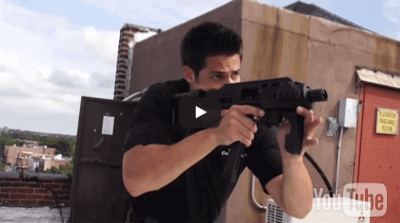 Rob Pincus reviews the Under Armour Tactical Mirage Shoes. Under Armour's lightest and most stable trail shoe, engineered for runners with medium, flexible arches and mild overpronation. 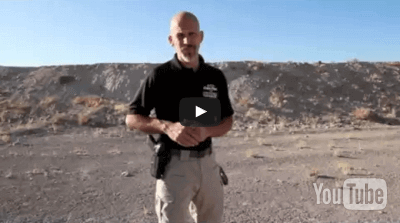 Rob Pincus talks about the Crimson Trace laser grips for the Glock handgun. 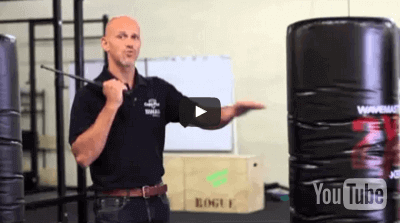 He walks you through the setup of the grip and how to go about properly using it for training and defensive purposes. 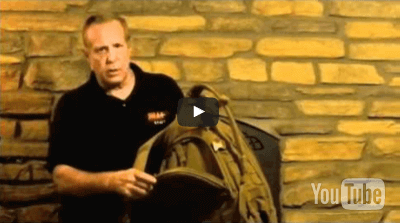 Featuring spacious room to carry or store all the police equipment essential to your job, the Hatch D1 bag should be part of any officers duty rig. 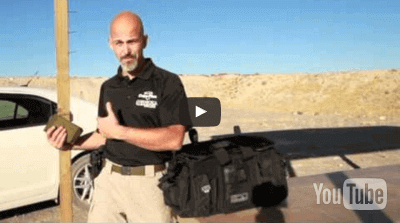 Rob Pincus talks about the many features that the Hatch D1 bag offers for police officers. 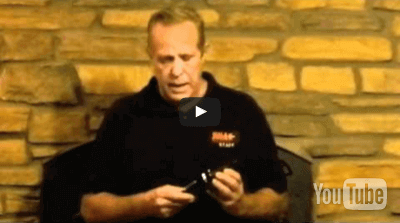 Denny Hansen from SWAT Magazine looks at the Mace Pepper Gun. 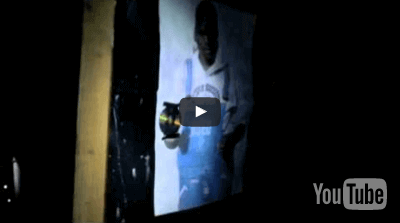 This pepper spray gun is able to spray up to 25 feet from any angle and includes a built-in light. 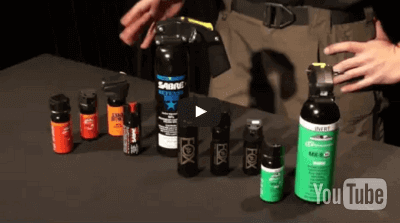 The OC super strength pepper spray formula (.74 Capsaicinoids) is contained in a disposable cartridge that can be replaced when empty. 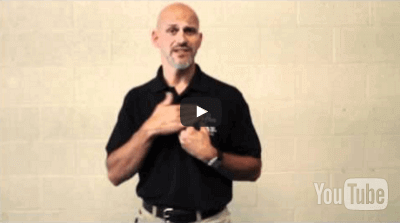 Rob Pincus explores the features of the 511 Tactical Vest and the many ways you can use it for everyday use. 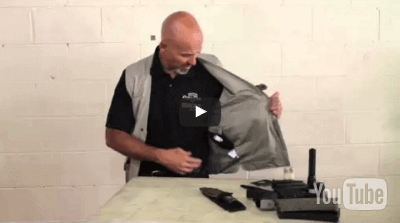 This vest also helps to conceal weapons worn at the waist and includes sixteen specialized pockets on the outside and lining of this vest to store vital gear or documents. The award-winning, Leatherman Super Tool 300 is the multi-tool for the working man. 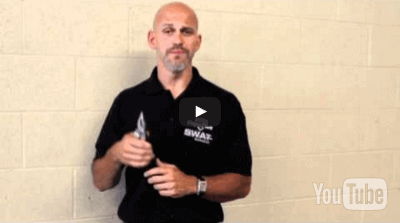 Rob Pincus reviews the Leatherman SuperTool 300 MultiTool and how it can help you get out of trouble. 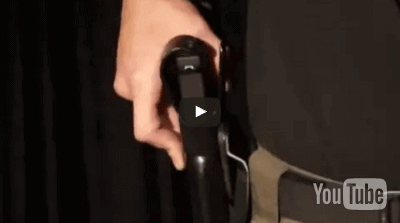 QuiqLite was invented after recognizing the need for a hands-free concealed light source that could fit into a uniform shirt pocket for reading and writing in the dark. 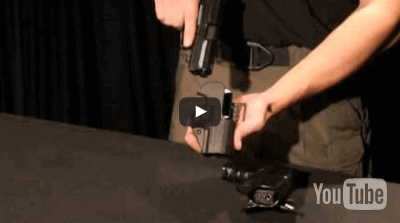 Rob Pincus checks out the Pistol Cleaning System from OTIS Technology. 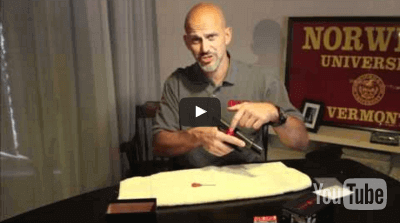 This professional pistol cleaning system is specifically designed to clean pistols and sub guns. The Memory-Flex cleaning rods, solid brass slotted tips, 100% cotton cleaning patches, a bore brush, and an all-in-one cleaner, lubricant, and preservative allow you to quickly clean the receiver, chamber, neck and bore.